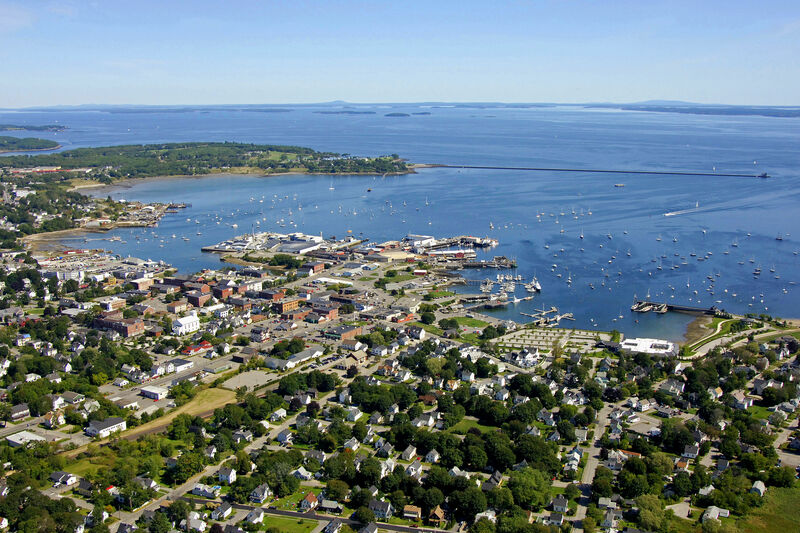 The City of Rockland has always benefited from a unique combination of geography and economics that has made it one of the most beautiful and practical destinations on the coast of Maine. 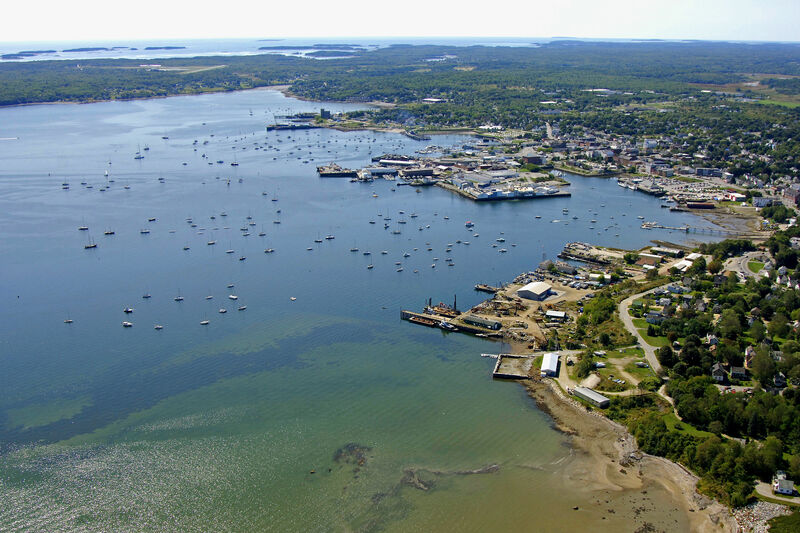 Its nearly 8,000 residents live at the heart of Midcoast Maine, an area world famous for its mountainous and rocky shore with hundreds of harbors and inlets, and for some of the best cruising waters anywhere for sailing and boating for pleasure or sport. 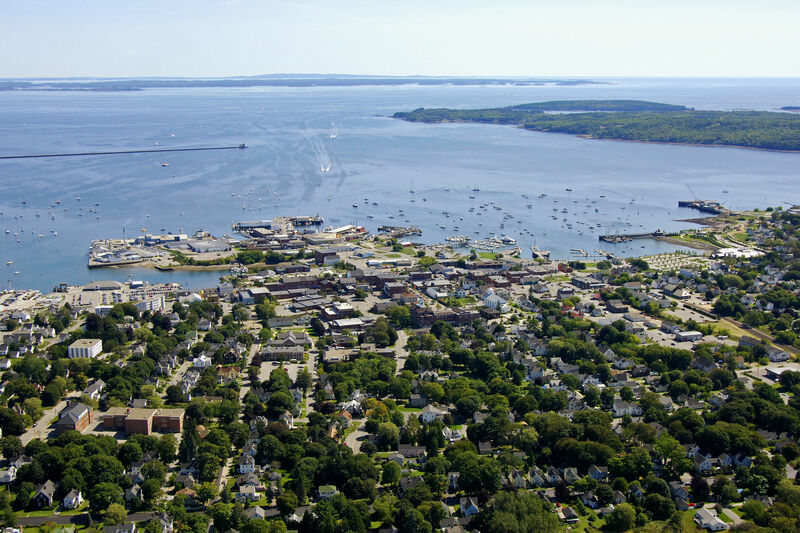 A nearly mile-long granite breakwater protects Rockland Harbor and lighthouse making it one of the finest shipping and recreational boating harbors on the East Coast of the United States. 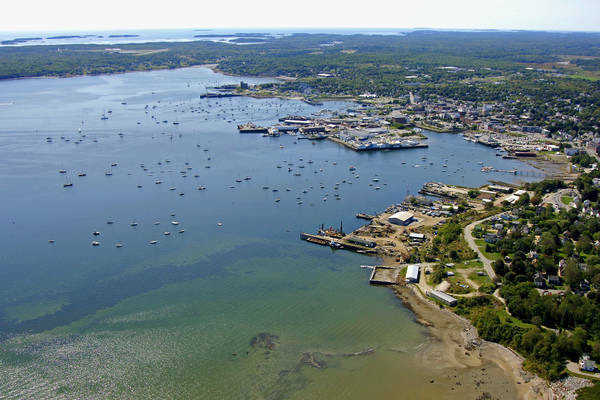 Shipbuilding, lime processing, granite quarrying, and commercial fishing and lobstering have all figured in Rocklands industrial past. Since the 1850s, the City has served as the commercial center of Knox County and is the County Seat. An historic Main Street forms the core of retail shopping, while large modern outlying shopping centers provide the diversity required by todays modern mobile customers. Both areas are active and diverse adding to the convenience of shopping in Rockland. The communitys proud past survives in many ways, including a newly restored and enlarged Carnegie library, traditional but modernized health care facilities, new and renovated schools and an incredible mix of traditional residential styles of architecture that rivals the historic homes of many larger cities. Rockland Harbor is a major boating center that is located on the west side of Penobscot Bay in Knox County. 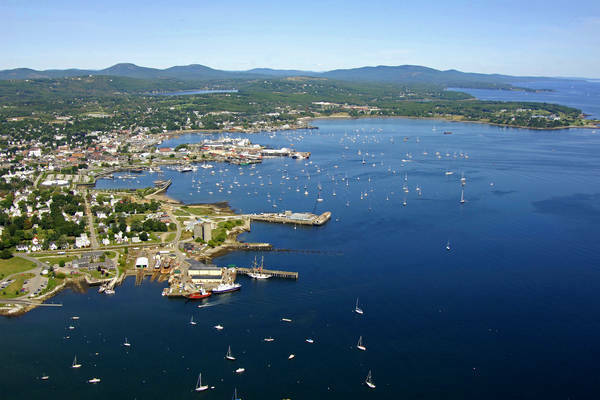 Geographically speaking, Rockland Harbor is 10 miles west of Vinalhaven and 45 miles southwest of Mount Desert Island. 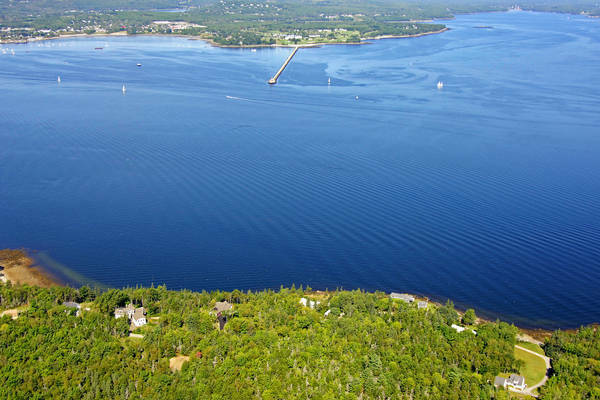 The image above is a view from the east looking west over Rockland harbor where it meets Penobscot Bay north of Post Hill. In the right-hand portion of the image, the end of the Rockland Harbor Breakwater, and the Rockland Harbor Breakwater Light can be seen. In the upper-right-hand corner of the image, the Rockland Harbor is visible. 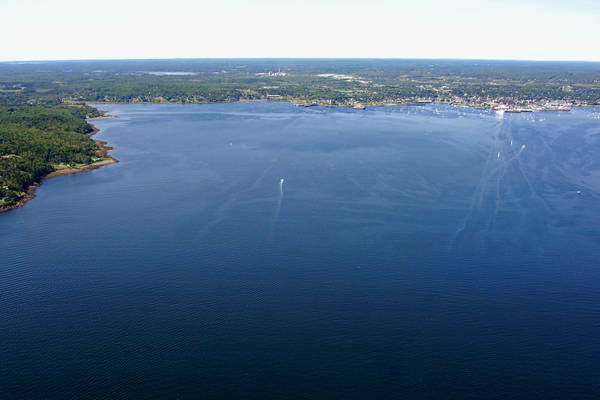 There are a plethora of marine service and marina facilities peppered along Rockland Harbors waterfront; eight it total from Jameson Point on the north side to Atlantic Point to the south. Of the eight facilities, three accept transient guests at dockside slips (Knight Marina Service; Journeys End Marina; Rockland Landings Marina) and five maintain moorings in the harbor area. If you need to fill up with gas or diesel fuel, three facilities (Knight Marina Service; Journeys End Marina; Rockland Landings Marina) pump both. Lastly if you need to be hauled out for repairs or related service, Knight Marine service and Journeys End Marina. Rockland Harbor is reached via an approach from the east from Penobscot Bay. If you are approaching at night or in fog, the Owls Head Light House stands 90 feet above its namesake geographical feature with a flashing white light and horn signal during forg or reduced visibility. First, set a course from Penobscot Bay to intercept red and white Morse (A) buoy PB, which is locate at an approximate waypoint of N44 05.89 W069 00.20. Once you have safely navigated to red and white Morse (A) buoy PB, set an approximate course of 292 degrees magnetic for about 3.7 miles to pick up the Rockland Breakwater Lighthouse on the southern end of the breakwater itself. From here, set a new course of about 284 degrees magnetic for nearly .8 mile to intercept flashing red 2, and the beginning of the surrounding dredges channels that run along the Rockland waterfront. No reviews yet! 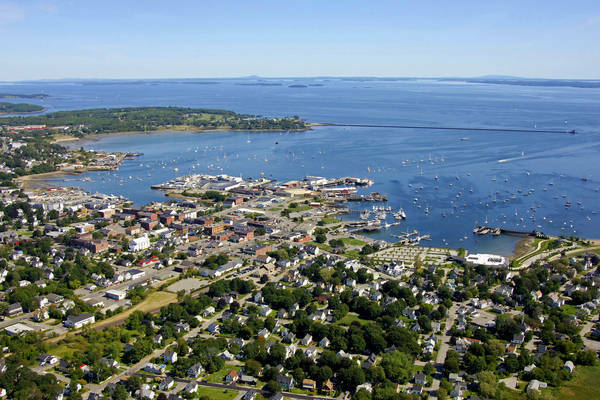 Be the first to write a review of Rockland Harbor. Steven E. Hallett Plumbing & Heating Inc.